When Alesso got all intense on the set of his new video. 25. 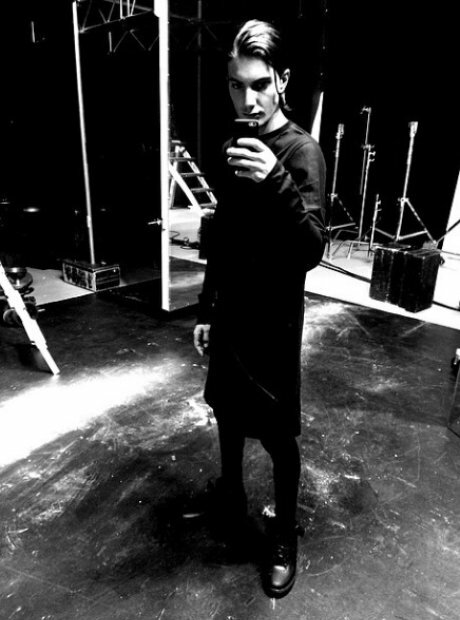 When Alesso got all intense on the set of his new video.